Dr. Knowling earned his undergraduate degree from the University of Alabama in Huntsville, and his medical degree from the University of Alabama School of Medicine. After having completed a full five-year residency in general surgery at Baptist Hospitals in Birmingham, Alabama, he completed requirements for certification by the American Board of Surgery. He then completed a two-year fellowship in plastic and reconstructive surgery at Vanderbilt University Hospital in Nashville, Tennessee. In 1996, he became board certified by the American Board of Plastic Surgery. He is a member of the American Society for Plastic Surgeons (ASPS), the American Society for Aesthetic Plastic Surgery (ASAPS), the Southeastern Society of Plastic Surgeons, the Alabama Society of Plastic and Reconstructive Surgeons, and the American Medical Association. Having distinguished himself through ethical conduct and professional proficiency, Dr. Knowling was initiated into the Fellowship of the American College of Surgeons in 1998. 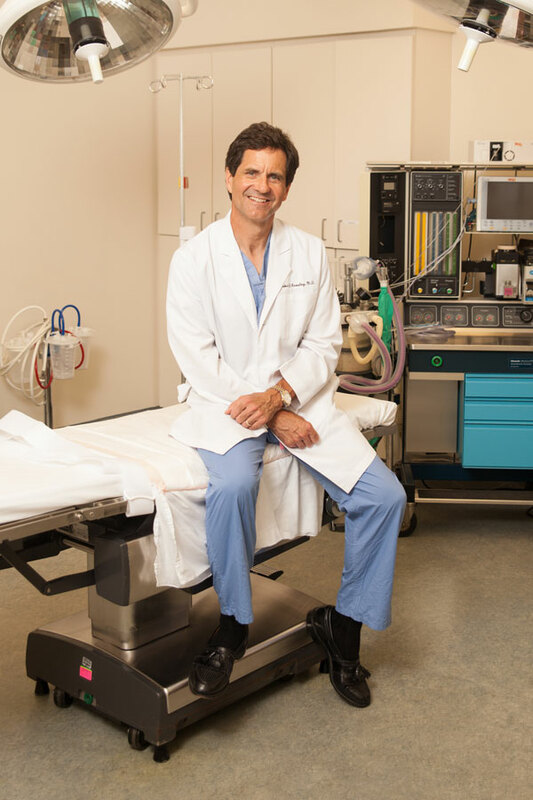 Dr. Knowling stays abreast of his specialty through continuing study of the latest advancements in plastic and cosmetic surgery techniques. In his practice, he remains involved in every stage of patient care, from initial consultation to post-operative visits. Patients appreciate the personal approach that has been a hallmark of Dr. Knowling and his staff. Dr. Knowling and his wife, Sandy, are the proud parents of three daughters—Anna, Emily and Abby. In his leisure time, Dr. Knowling enjoys boating, skiing and cycling.